Price Reduction!!!Waterfront!! Not in the Flood Zone. 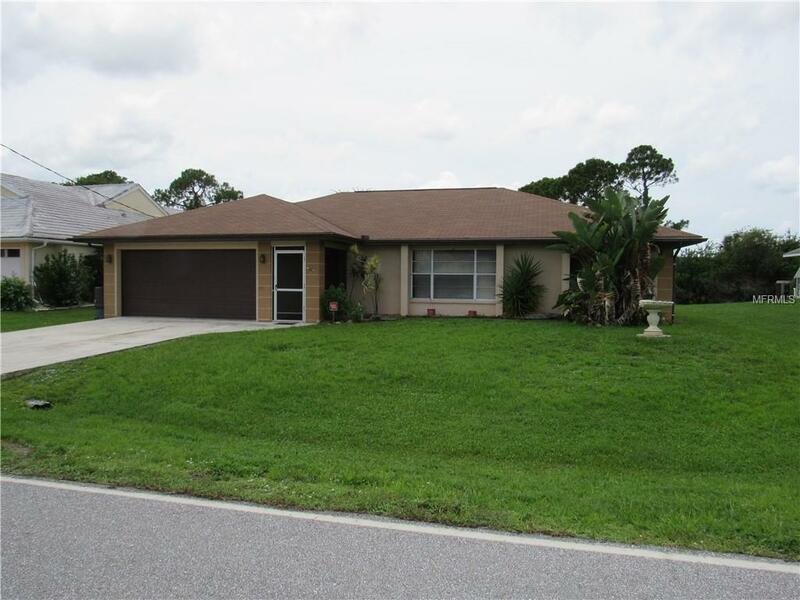 Lovely, clean 3 bedroom, 2 bath home in neighborhood of large homes in the center of Port Charlotte on a fresh water canal and City Water & Sewer. Bring your kayak, canoe & fishing pole; watch the bird & wildlife from your lanai in the morning. Enjoy more than 1700 sqft of living space in this split floor plan with an interior laundry room. Fully fenced yard to keep fur babies safe. A quiet area yet close to shopping, restaurants and hospitals. The perfect location for commuters...Interstate 75 within minutes. The Gulf beaches approximately 30 minutes away. The time is right to buy....put this one on your list.